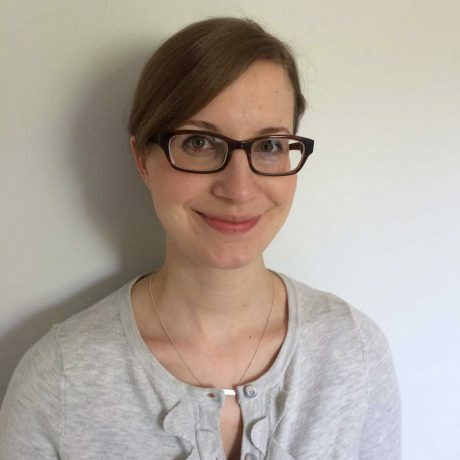 After a Bachelor’s degree in International Development and East Asian Studies, Julia Aynsley returned to McGill University and obtained her MSc in Occupational Therapy in 2010. Upon graduation, she worked in adult physical medicine before being invited to join the Meraki team at its inception. She is passionate about working with children in an interdisciplinary capacity and helping families. Her interests include rock climbing, yoga, spending time with her loved ones, and wrangling her two sweet little ones.